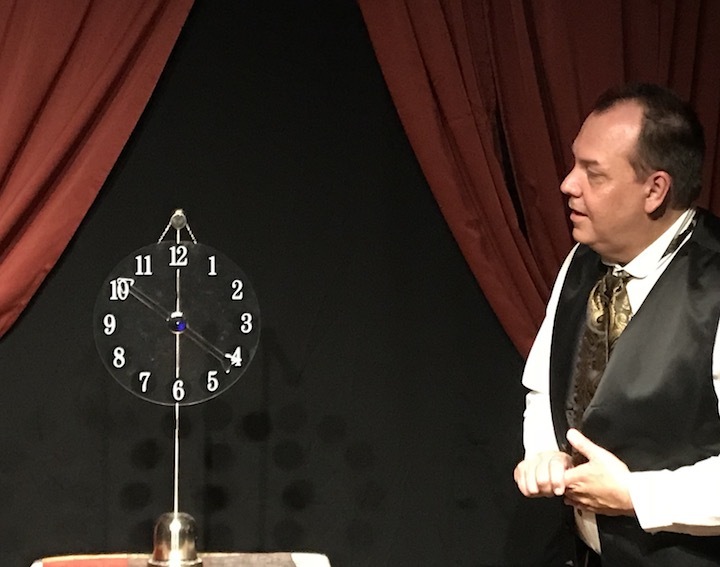 The ASTONIFY Show is mix of great Victorian Magic, True Historical Stories, and ghostly mysteries, perfect for any time of year! Don’t Miss This MUST SEE Show! Get on our mailing list to be one of the first to be notified when tickets go on sale. Then, come to the show, and be Astonified! 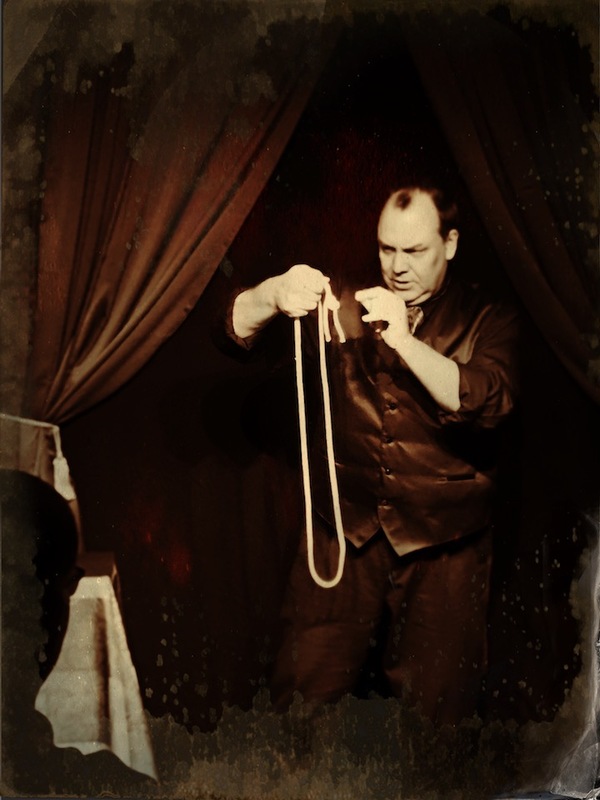 The Astonify Show is a theatrical recreation of a Victorian Parlor Magic performance combined with a full light Spirit Seance. Both, Parlor Magic and Seances were popular in the 19th Century. This combination has rarely been seen since. The performance is interactive. Audience members are encouraged to participate. The phenomenon is more fun (and potentially more unnerving) when you experience it firsthand. You’ll enjoy a pleasant evening of entertainment….with a slightly spooky edge. For smaller venues, Carnegie will feature more close-up style effects, and a short Trumpet Seance straight out of the Seance Parlors of the 19th Century! For larger venues, Carnegie will feature more thought reading and the celebrated and rarely seen Cabinet of Spirits. This mystery was first made popular by the American Medium, Anna Eva Fay, way back in the late 1800s. The Cabinet of Spirits is just as astonishing today, as it was when your great great great grandparents first witnessed it! Special Note: This show is not intended for children or anyone under 16 years of age. This is a sophisticated evening of marvels and mysteries for adults. You might think of Carnegie as a genuine traveler through time. 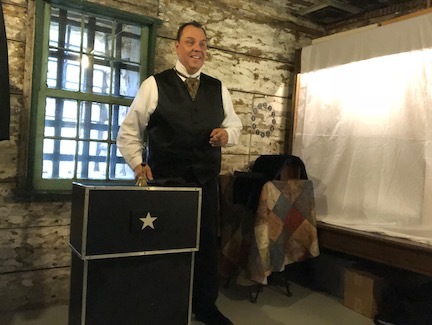 Born in the 20th Century, he spends most of his time in the 19th Century, but in order to bring the Astonify Show to you, he must journey to the 21st Century! 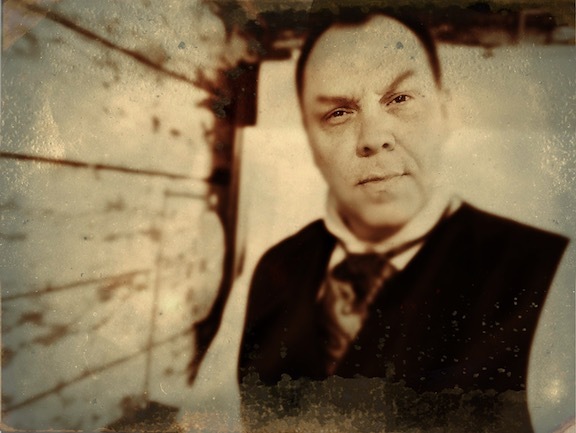 Carnegie is a full time illusionist and creator of theatrical mysteries. He has had the privilege of performing at the White House on four different occasions. He has performed at the famous National Theatre in Washington D.C. This is the same theatre that saw the debut performance of John Wilkes Booth, and hosted Barnum’s Jenny Lind Tour in 1850. Carnegie continues to travel the country and beyond sharing his fantastic brand of magic. Along with his performing abilities he enjoys the history of magic and show business. He often presents lectures on conjurers of the past, or in other words, his friends. “You gave a terrific performance, witty, colorful and fun as well as magical and confounding. How DID you do that??!! In addition, you were not just easy to deal with offstage, but relaxed genial and pleasant. 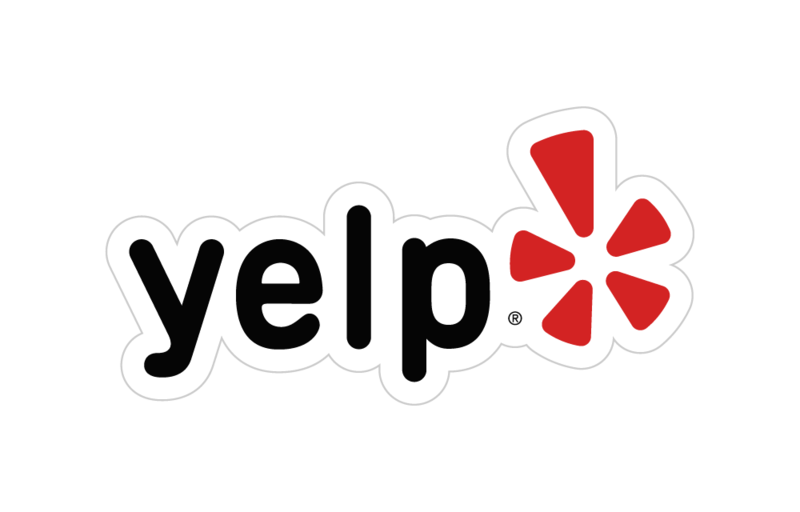 You make a good team, and you put on a wonderful show!” Dr. Donn B. Murphy, President National Theatre Washington D.C.